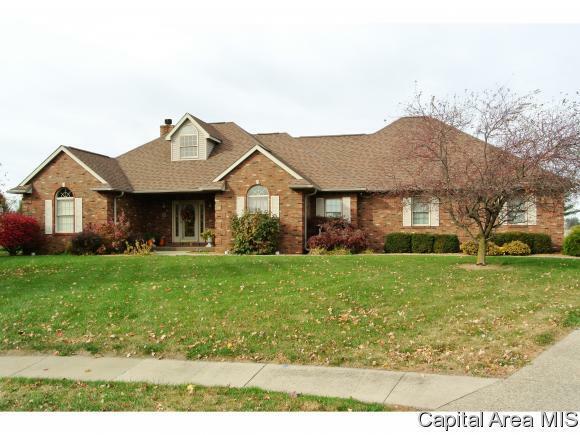 Pretty brick ranch in Applebee Farms. 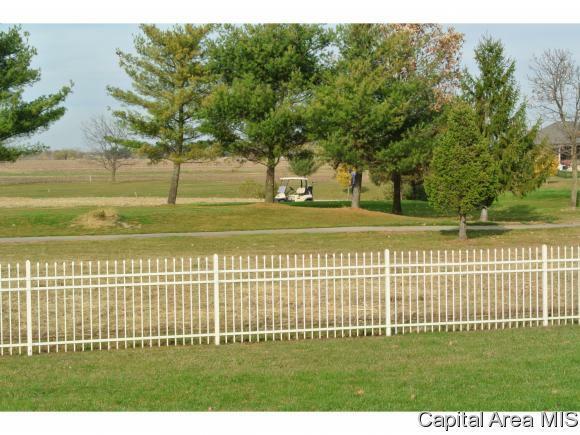 Home backs to North Ridge Golf Course. 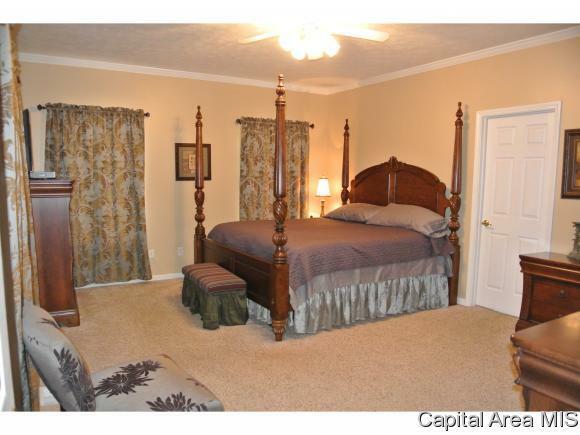 Split bedroom floor plan is ideal. 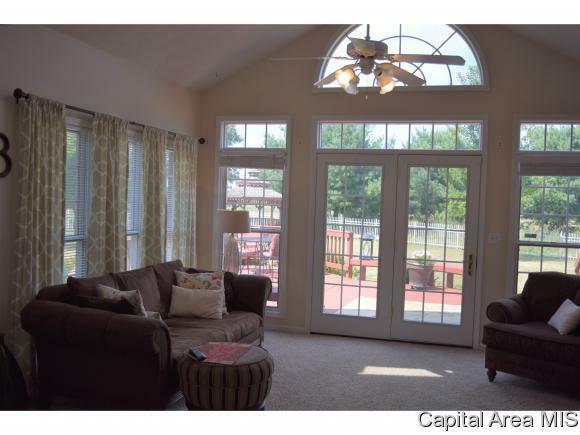 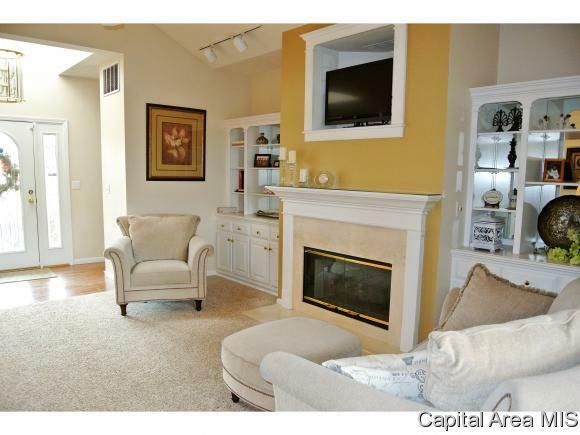 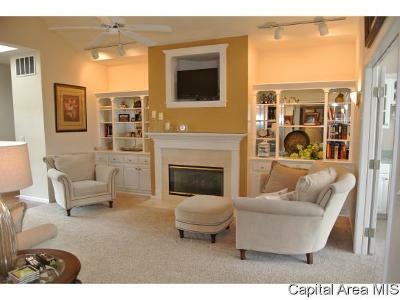 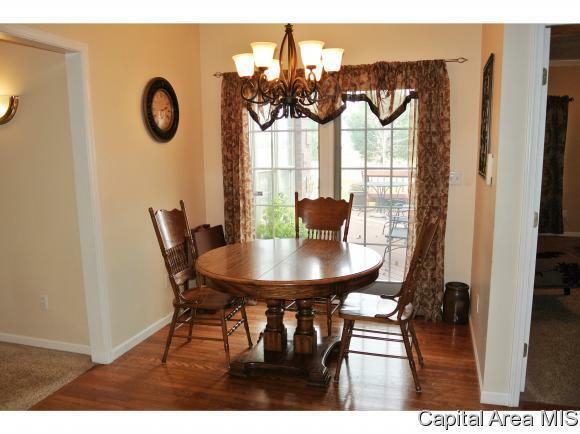 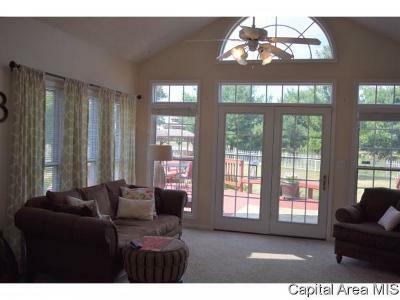 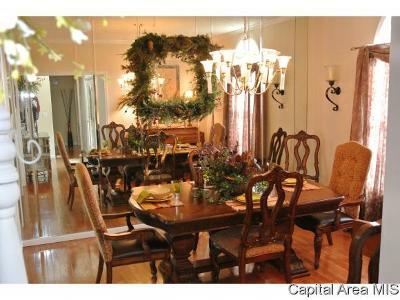 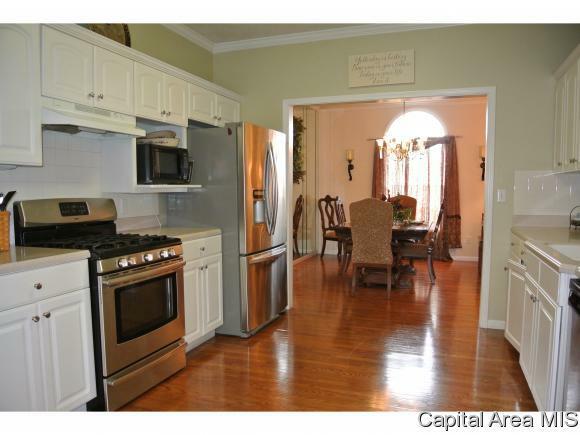 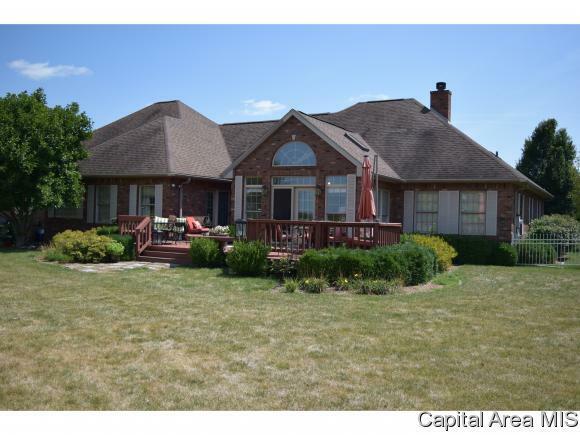 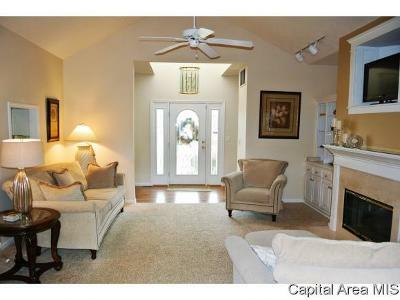 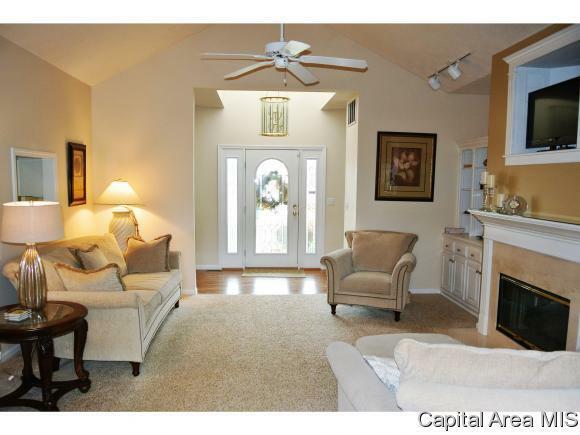 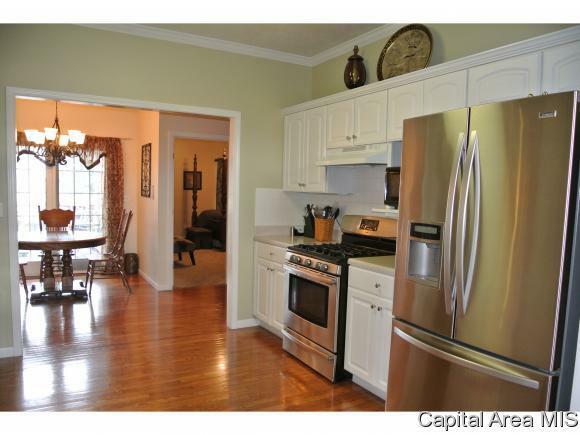 Love the sun room with wet bar, tall ceilings, wood floors, 3 car garage, quiet cul-de-sac location and huge laundry room. 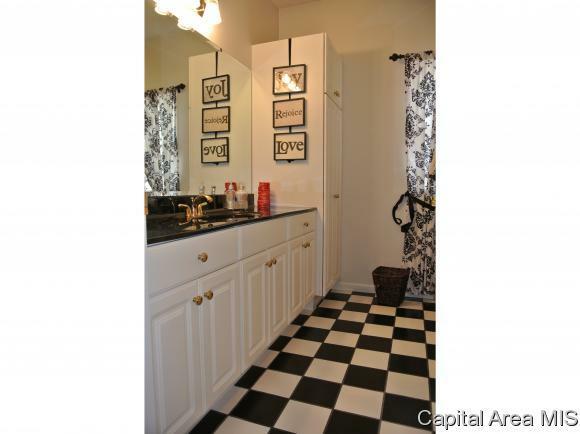 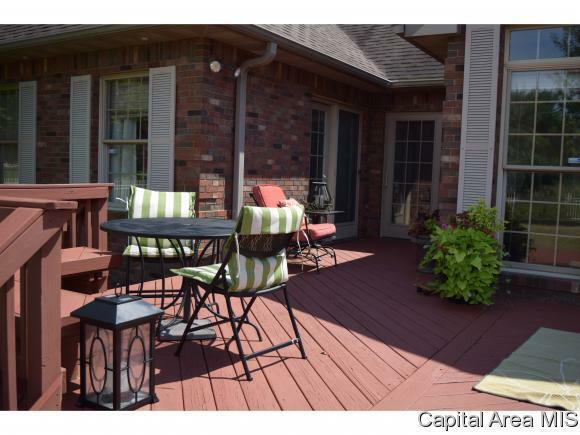 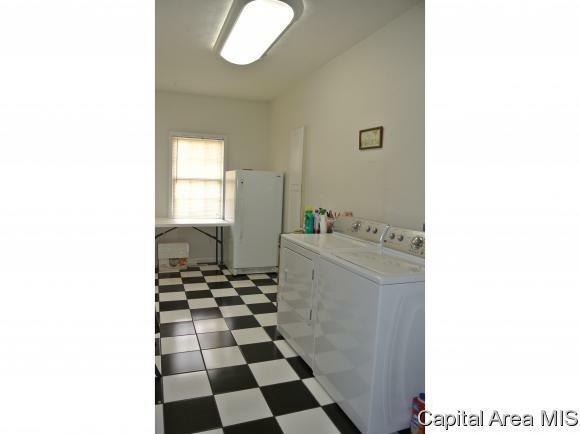 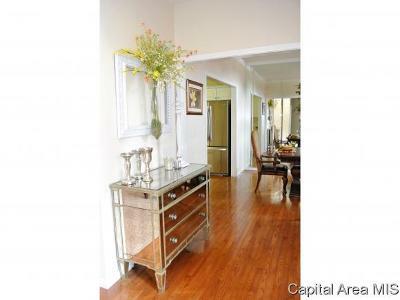 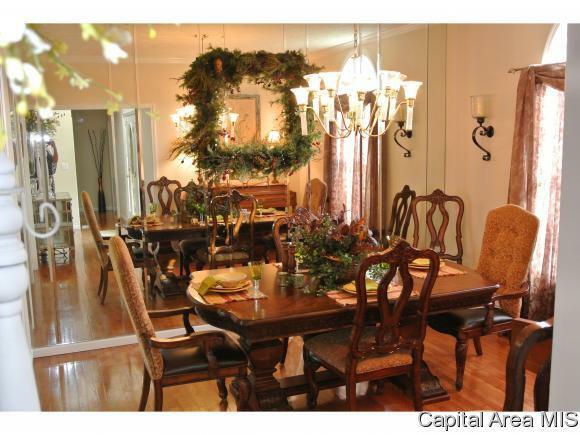 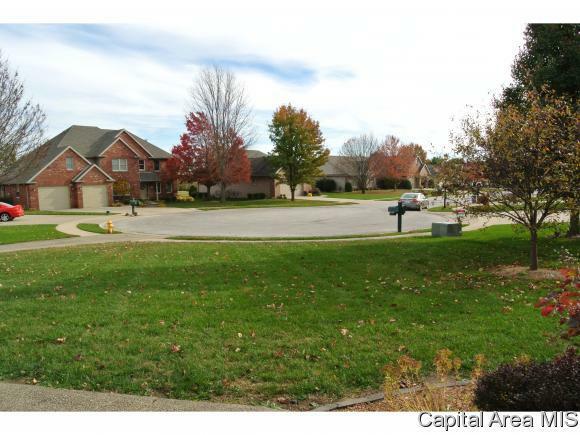 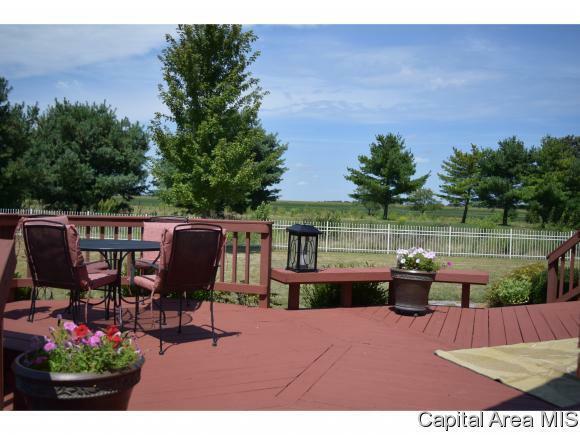 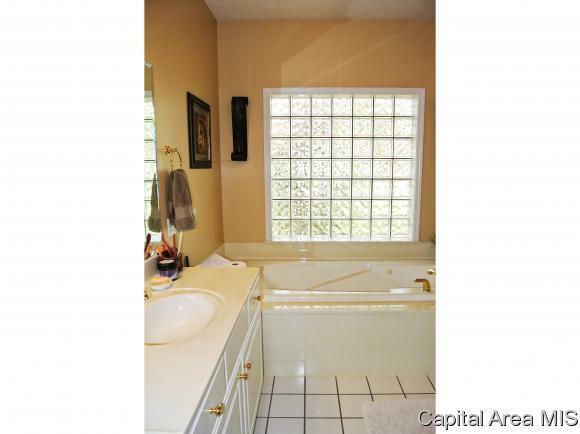 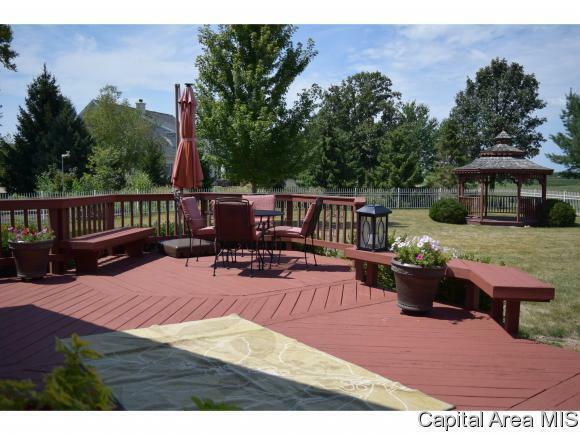 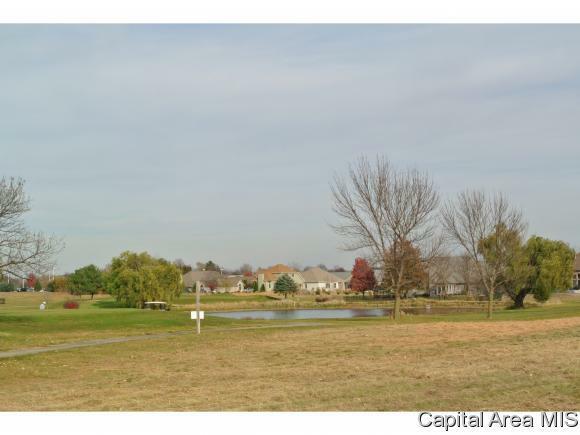 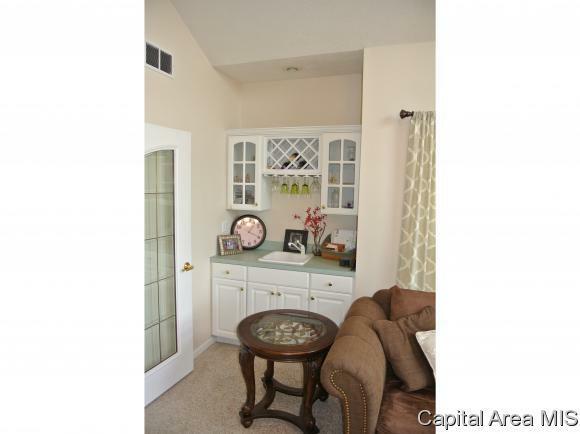 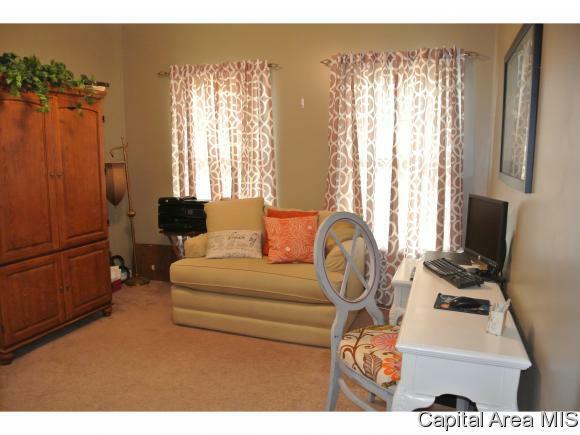 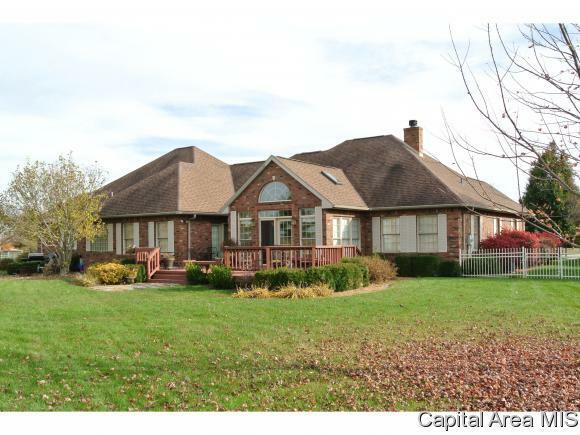 This 3 bed, 3 bath home is great. 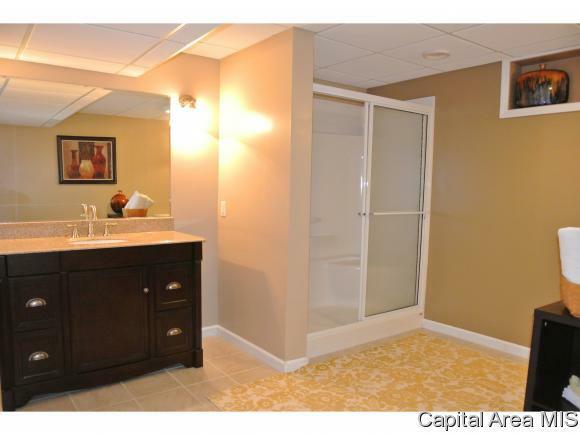 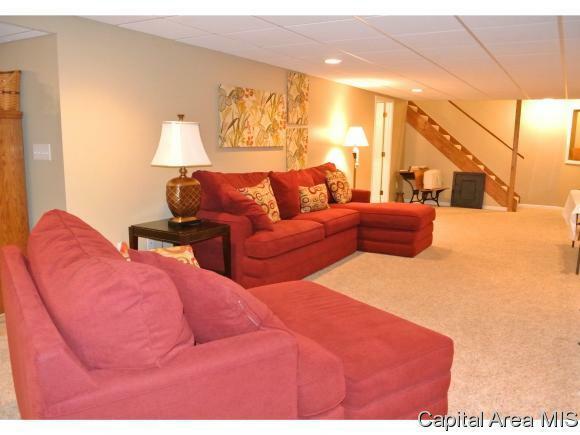 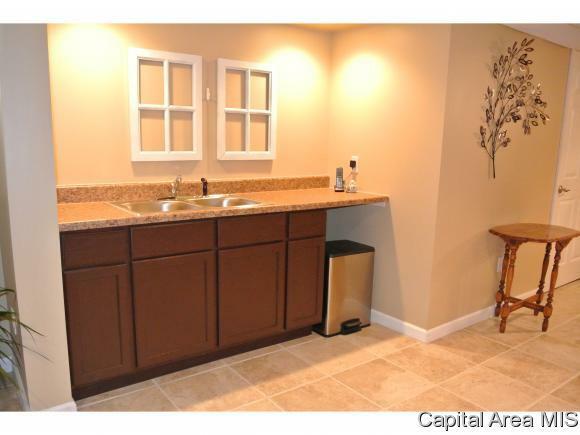 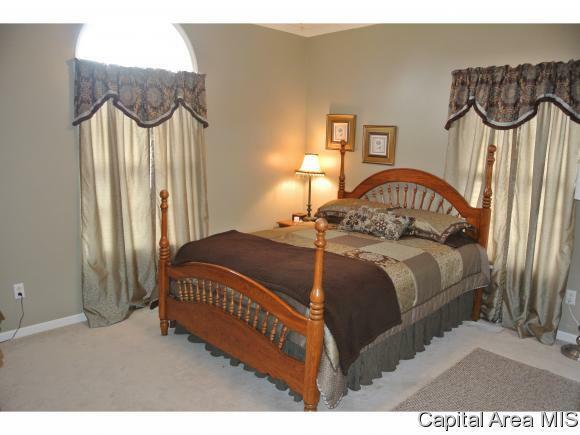 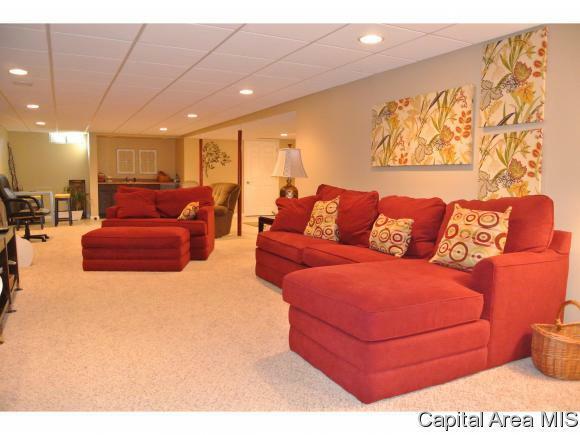 And wait - there&apos;s more - the new finish in the basement is fantastic - pretty family room, large full bath and storage room.